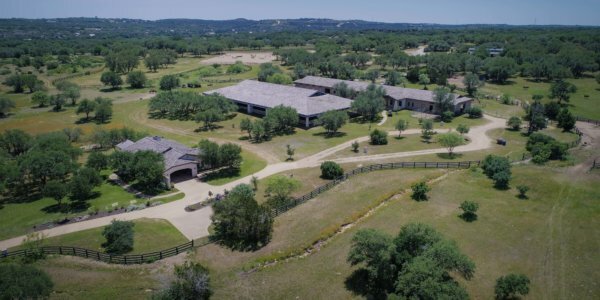 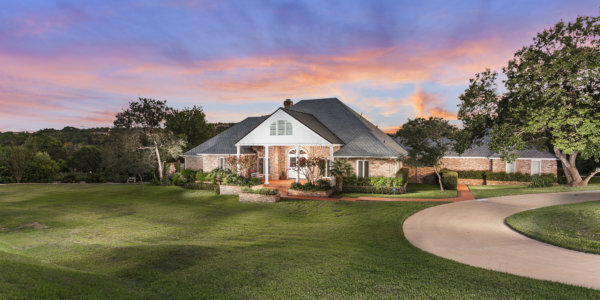 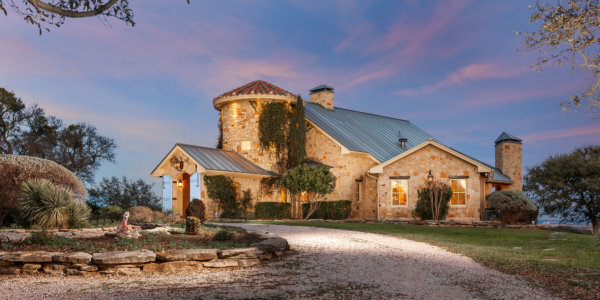 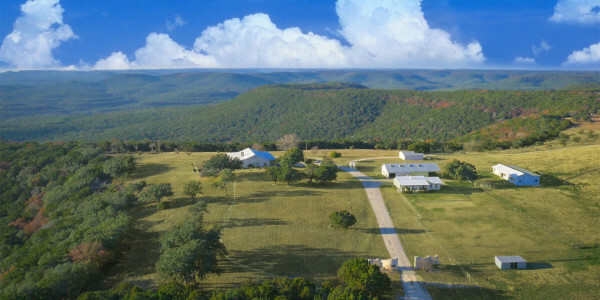 Not only Extraordinary, also incredibly rare, imagine expansive central acreage with privacy and beauty of the Texas Hill Country. 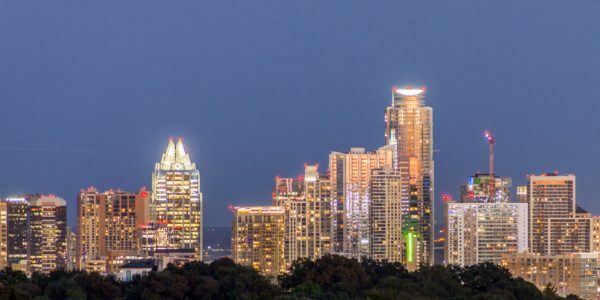 Unobstructed city-skyline views with limited unnatural scenery, insulated by canyons within the heart of West Lake Hills. 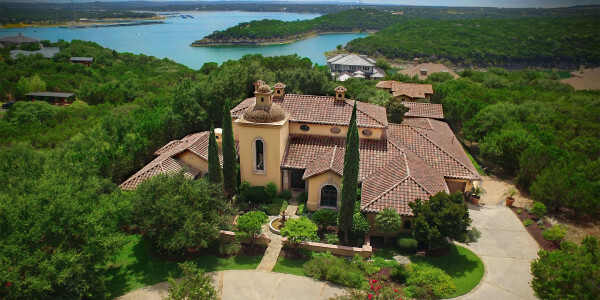 Neighboring properties seem to be a distant vision unlike most of the areas elite homes speckled with rooftops and close borders. 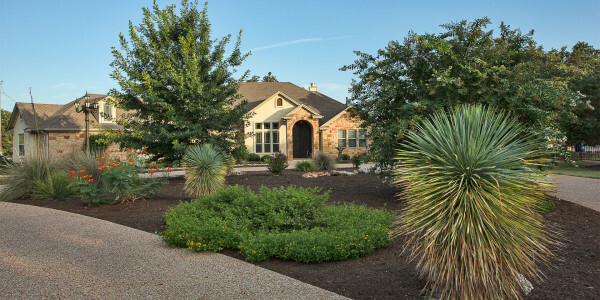 Entry gatehouse lies at one of the most accessible and convenient areas of this central locale. 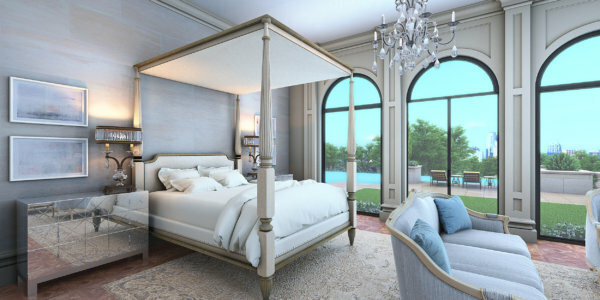 The true estate setting begins at the stately gatehouse, commanding exclusivity and compelling senses of wonder of what is to await at the other side. 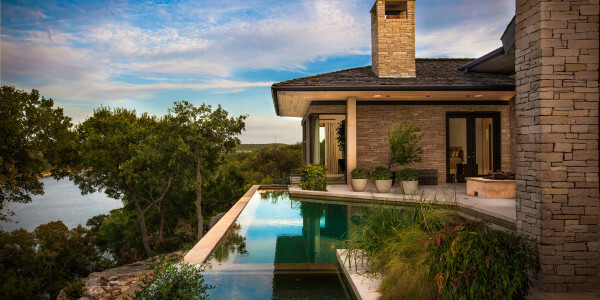 Meandering cobblestone drive lined with a perfect combination of lush landscaping highlighting native landscape, streams and waterfalls that lead to the private hilltop, hovering above the city skyline. 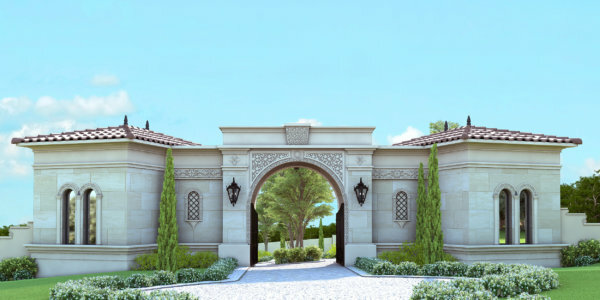 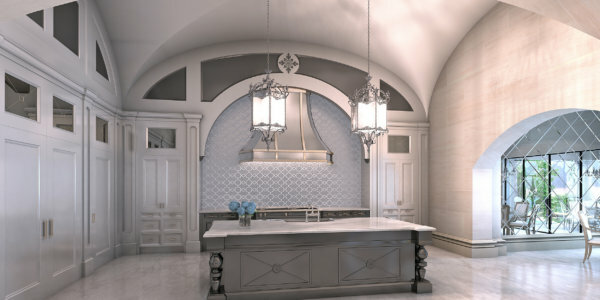 An incredible estate designed by Charles Travis (Chas Architects) and to be created by Renata Marsilli (My Villa Austin). 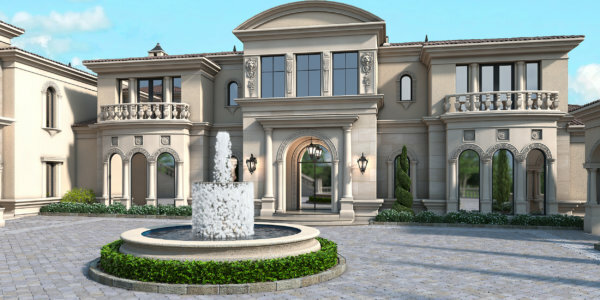 La Dolce Villa will be the architectural vision surpassing the common imagination to nestle into the land with the look of passing time. 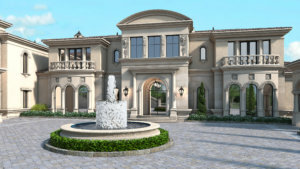 All exterior walls and many interiors will be constructed from 12” thick Aerated concrete block and steel. 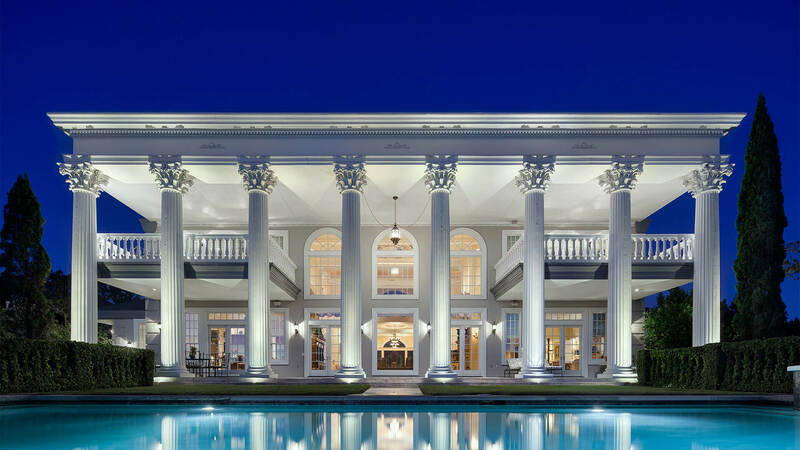 Standards built to withstand the test of time. 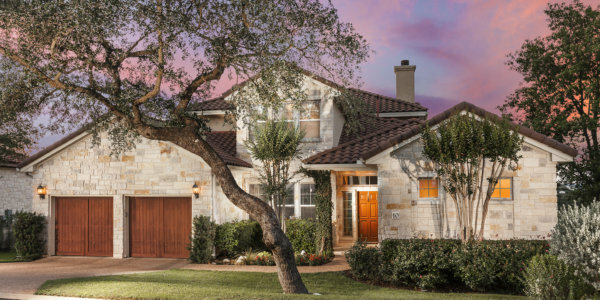 Today’s common 50-year standards should not be the common for estates of this level. 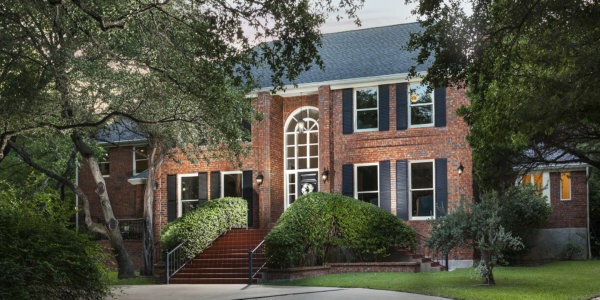 A modern day fortress constructed to significantly decline potential risks of environmental elements such as decay, fire, temperature fluctuations, molds and allergens. 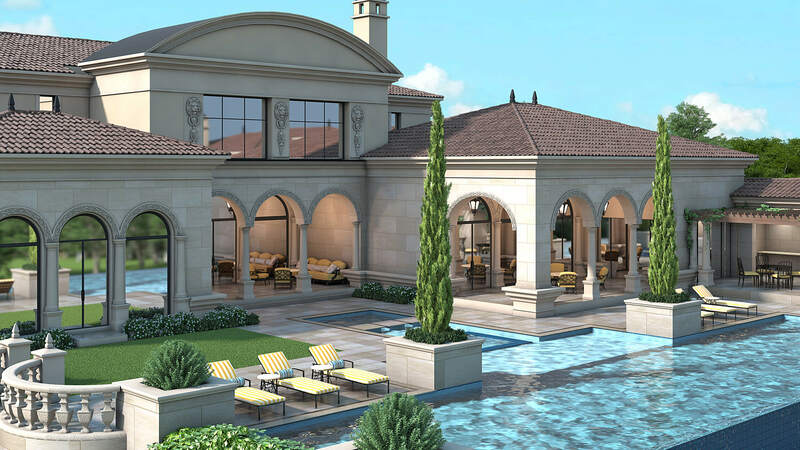 Italian Villas are built to last generations upon generation to come. 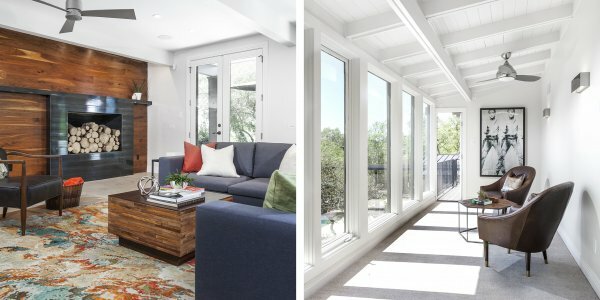 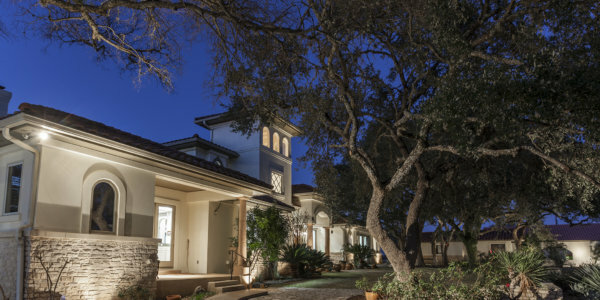 My Villa Austin has followed in the footsteps of the old masters and built honoring the old ways while embracing new and improved green building technologies. 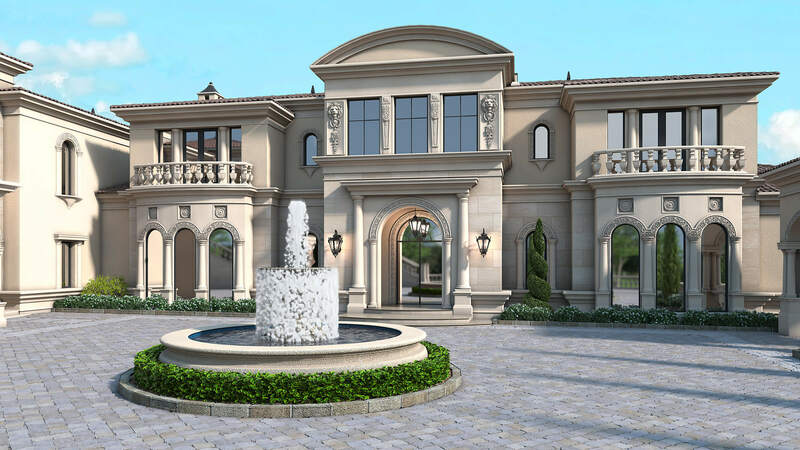 Only the finest architectural appointments, grandest materials and one-of-a-kind embellishments will be incorporated into the design of the estate. 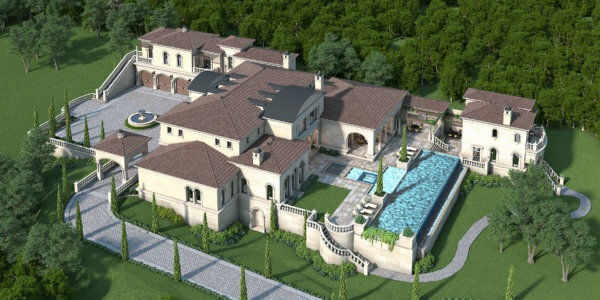 La Dolce Villa envisioned as a true Italian estate with superior construction qualities. 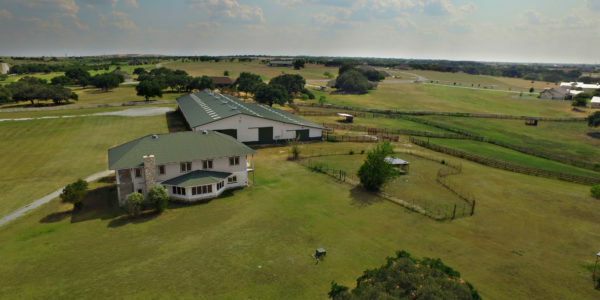 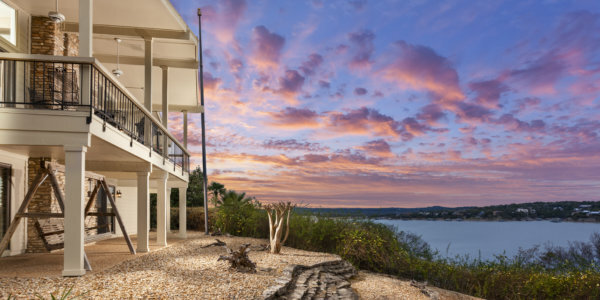 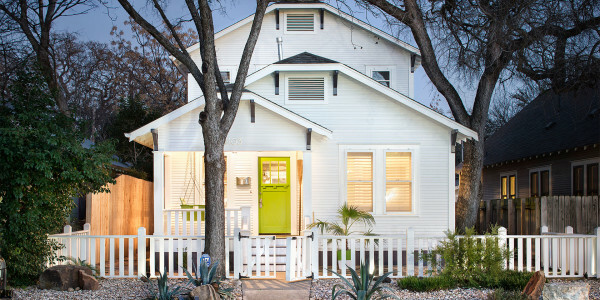 A property destined to become a landmark estate for an Elite Austin, Texas Property Owner.